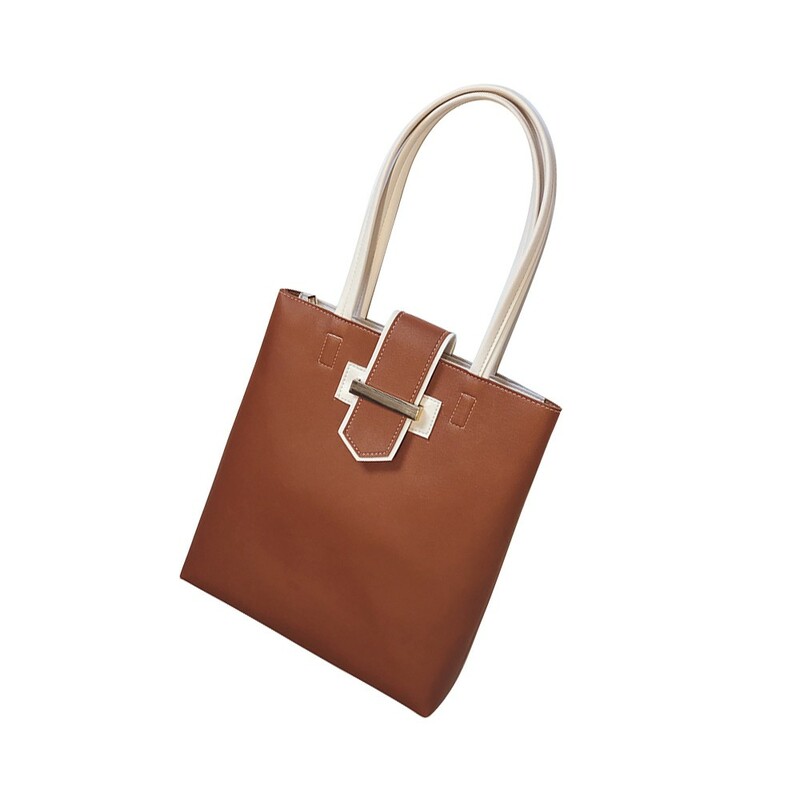 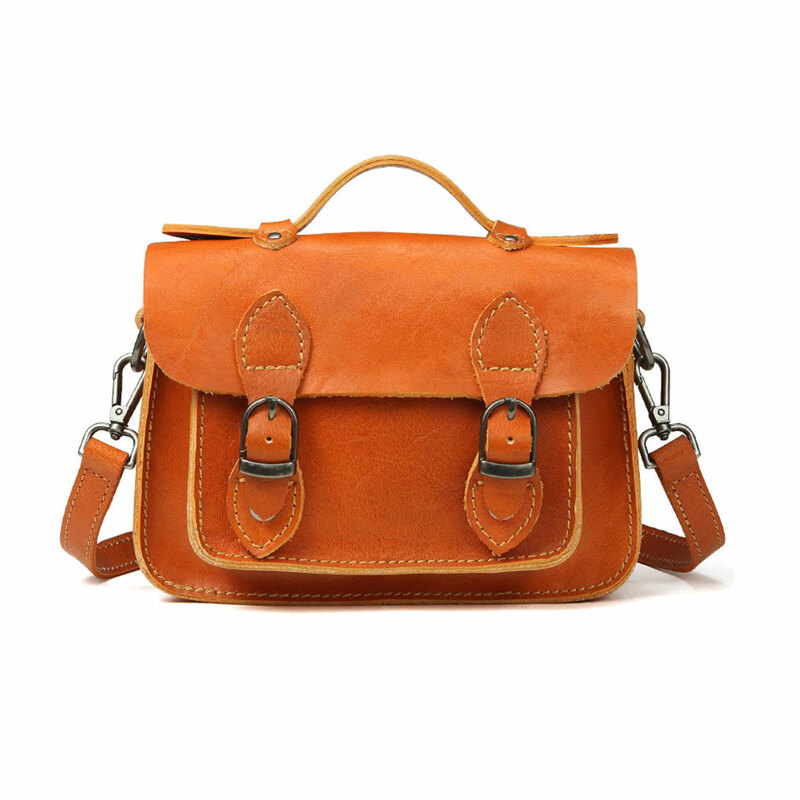 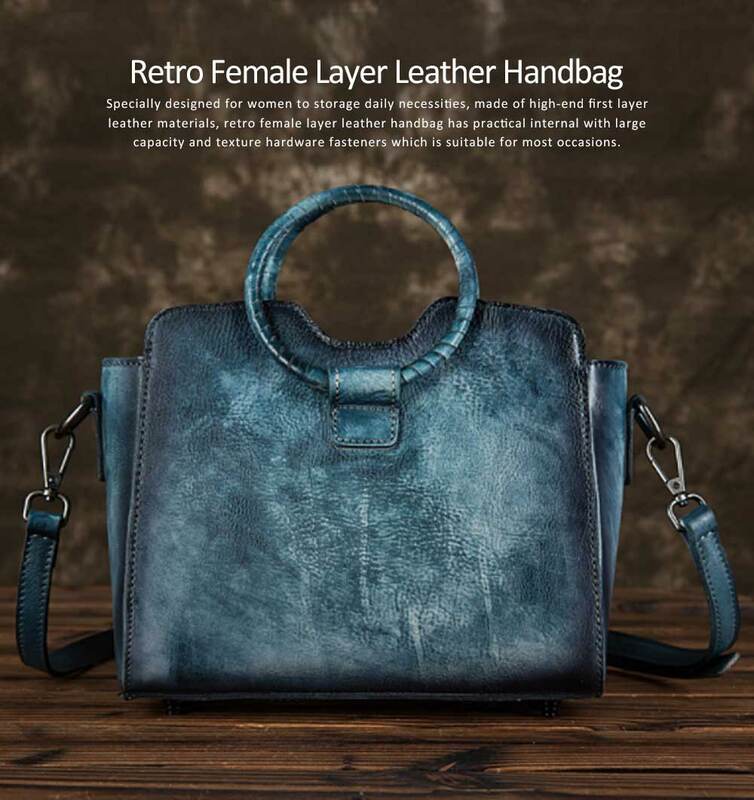 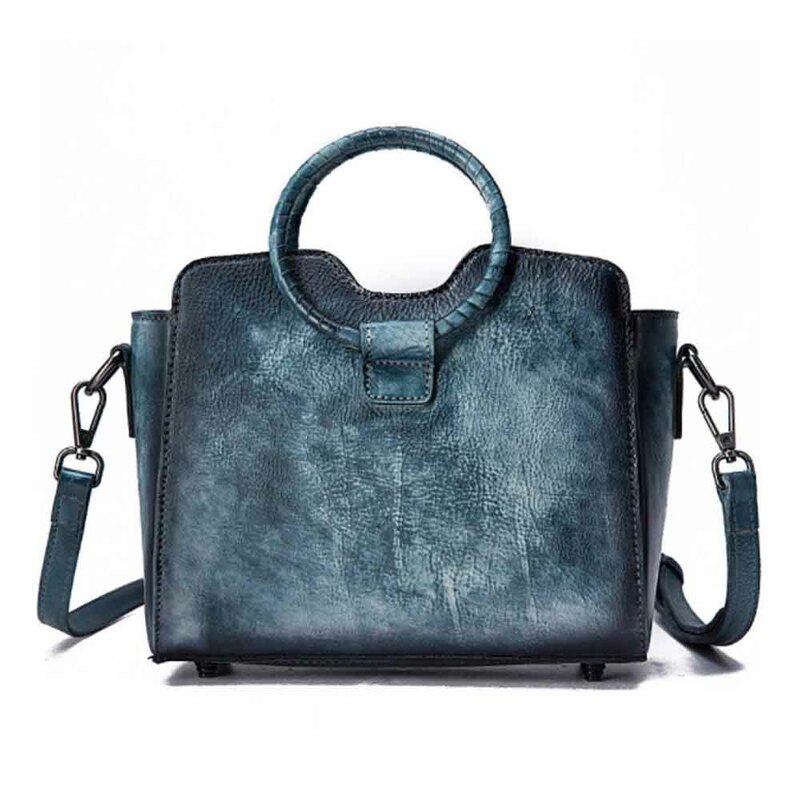 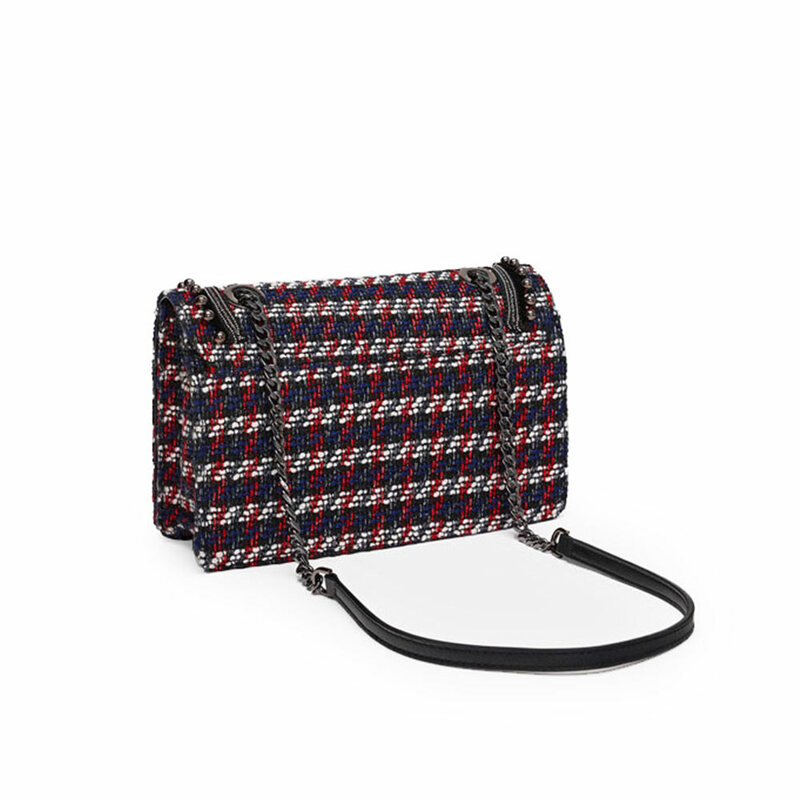 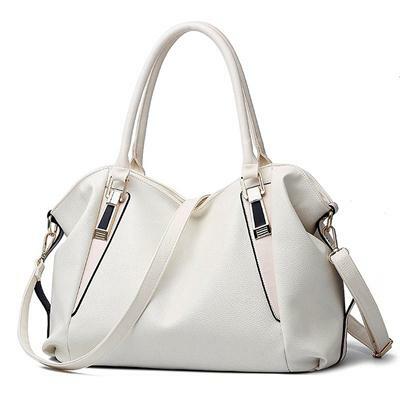 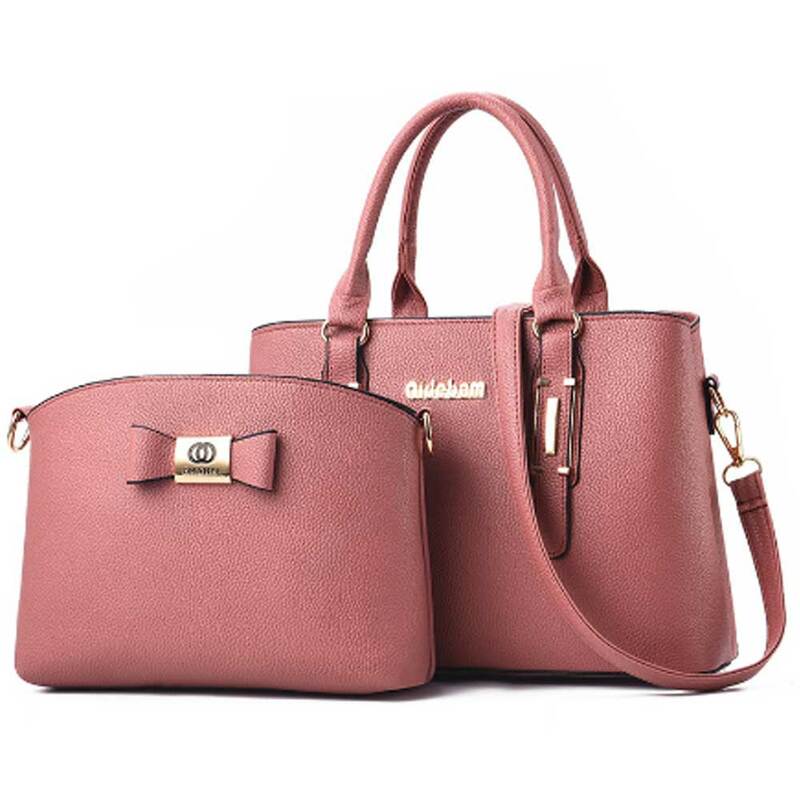 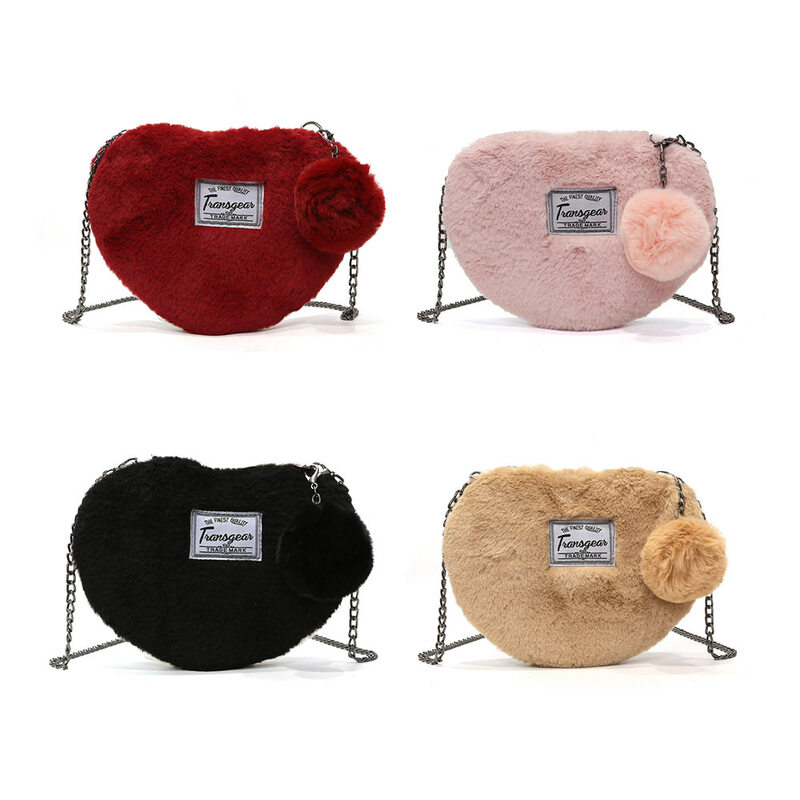 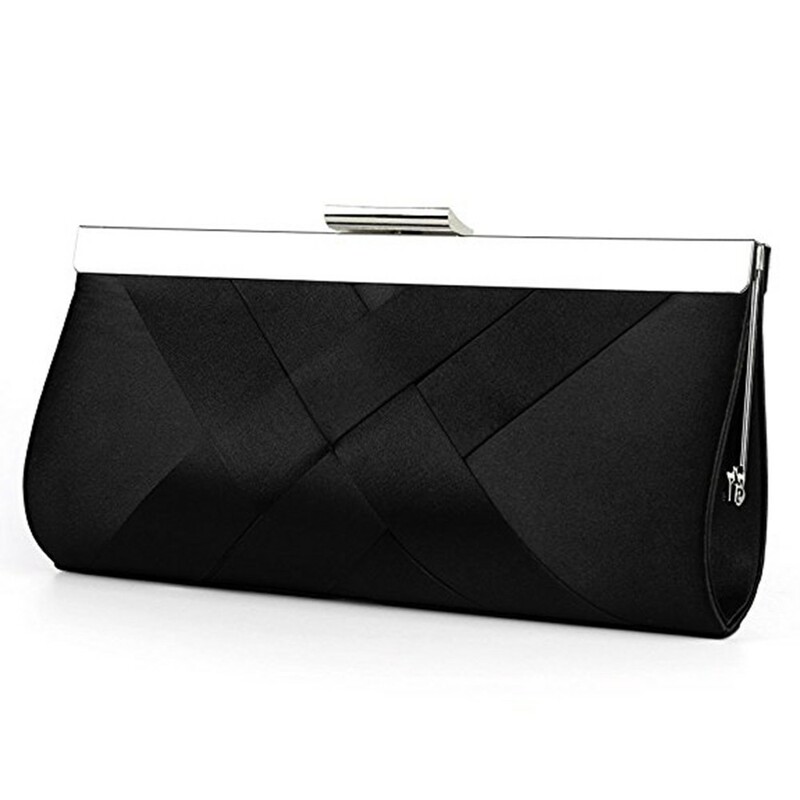 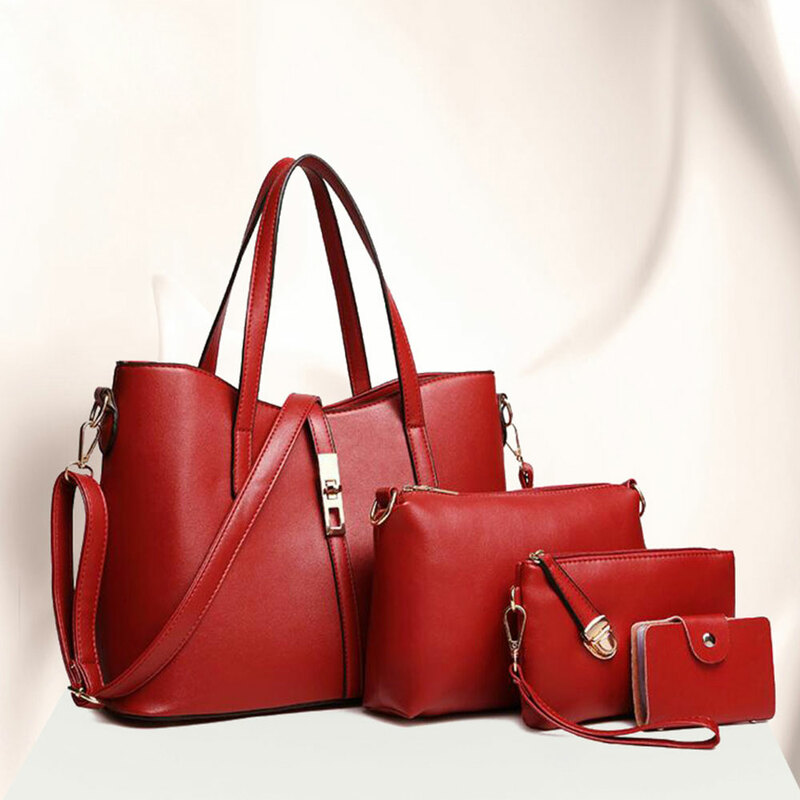 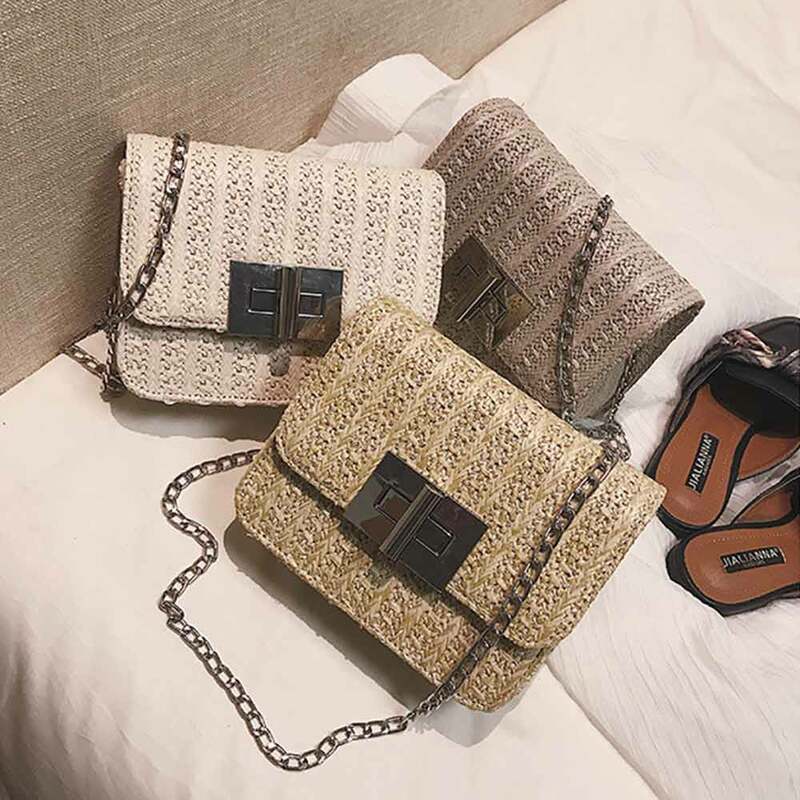 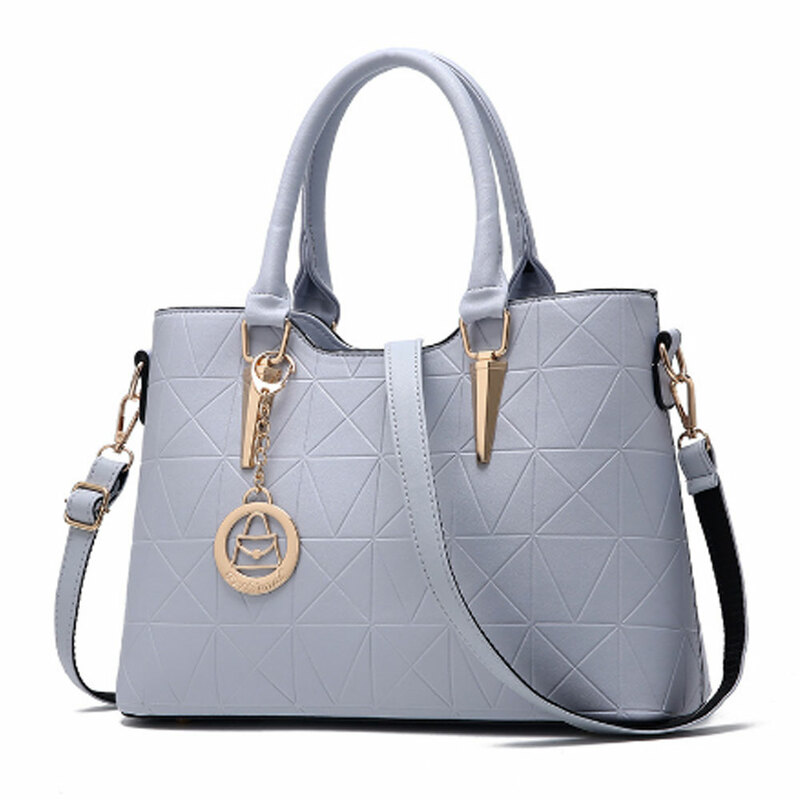 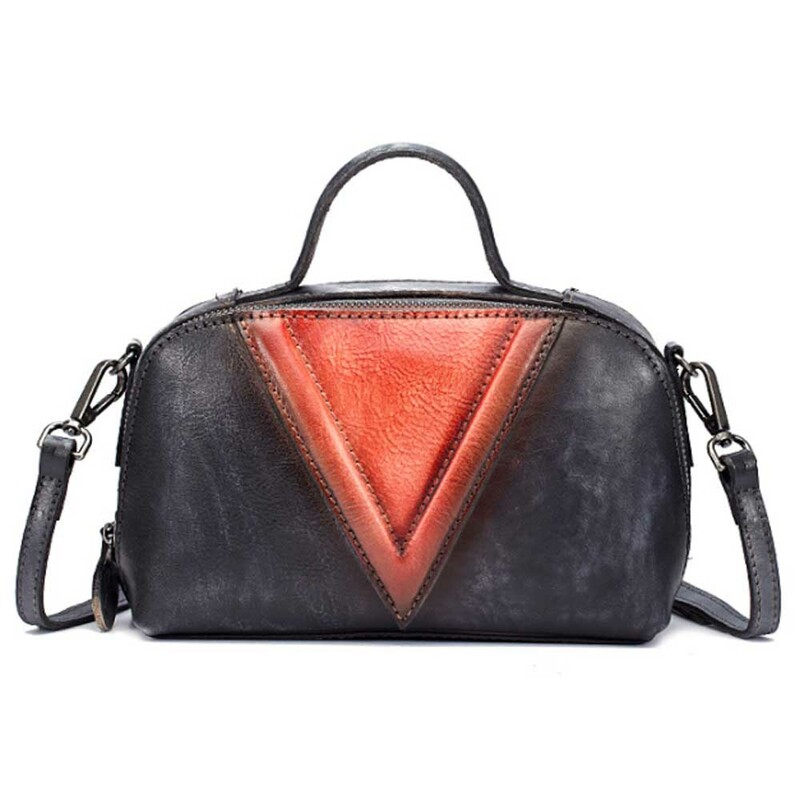 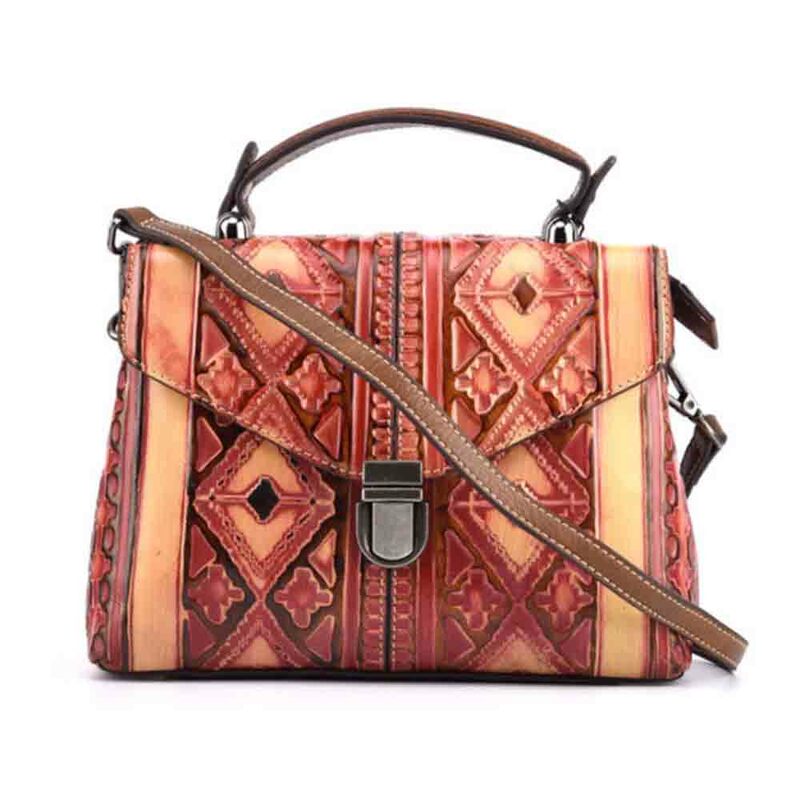 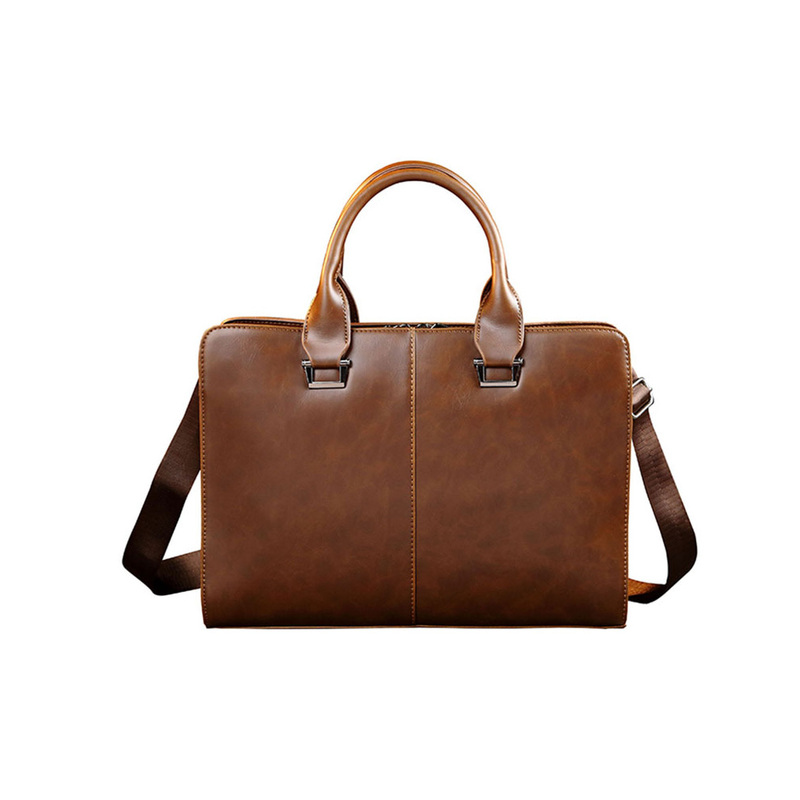 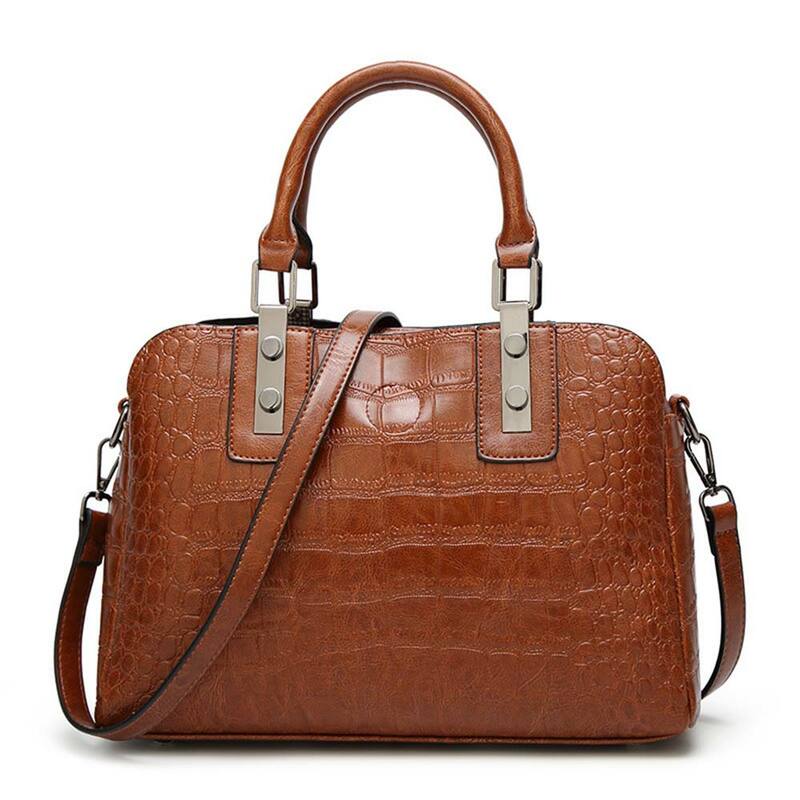 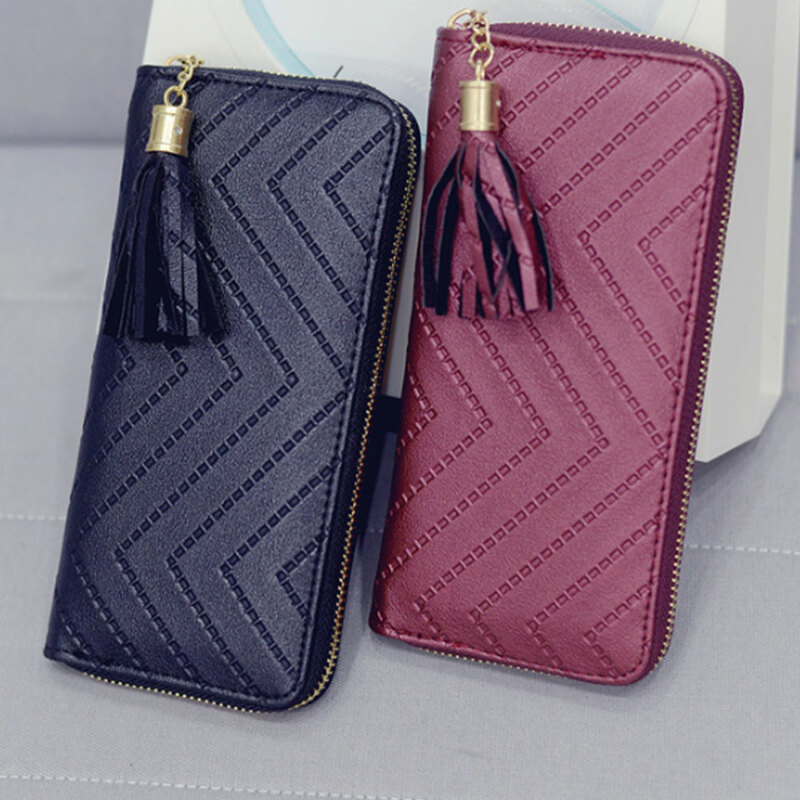 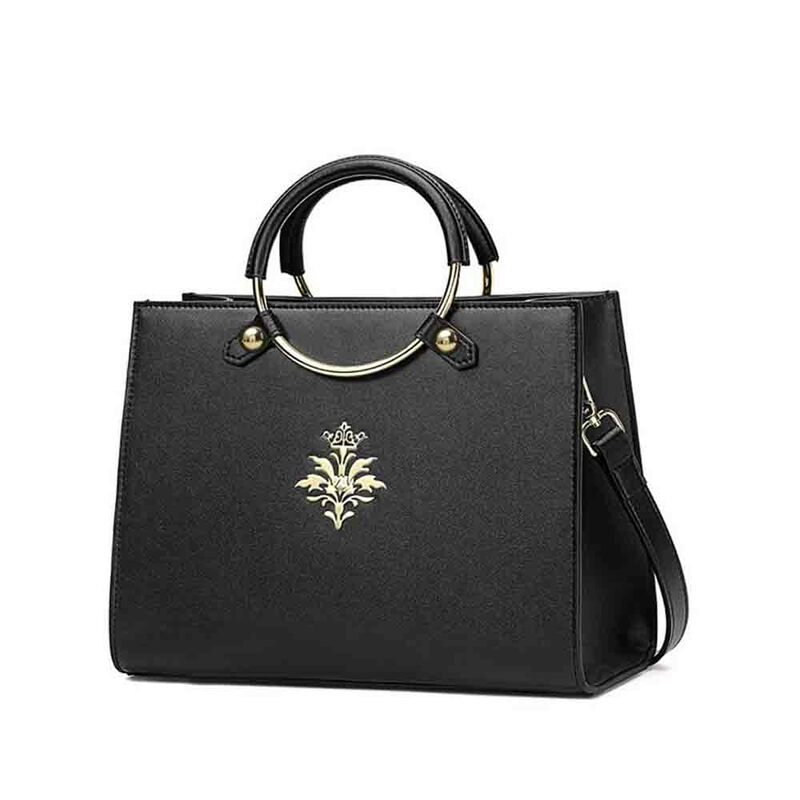 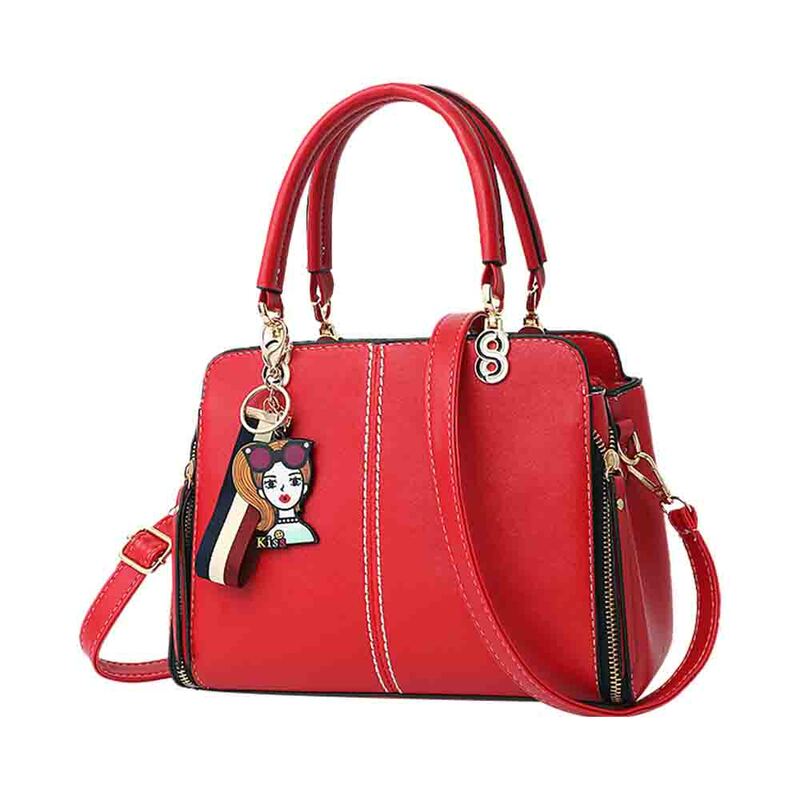 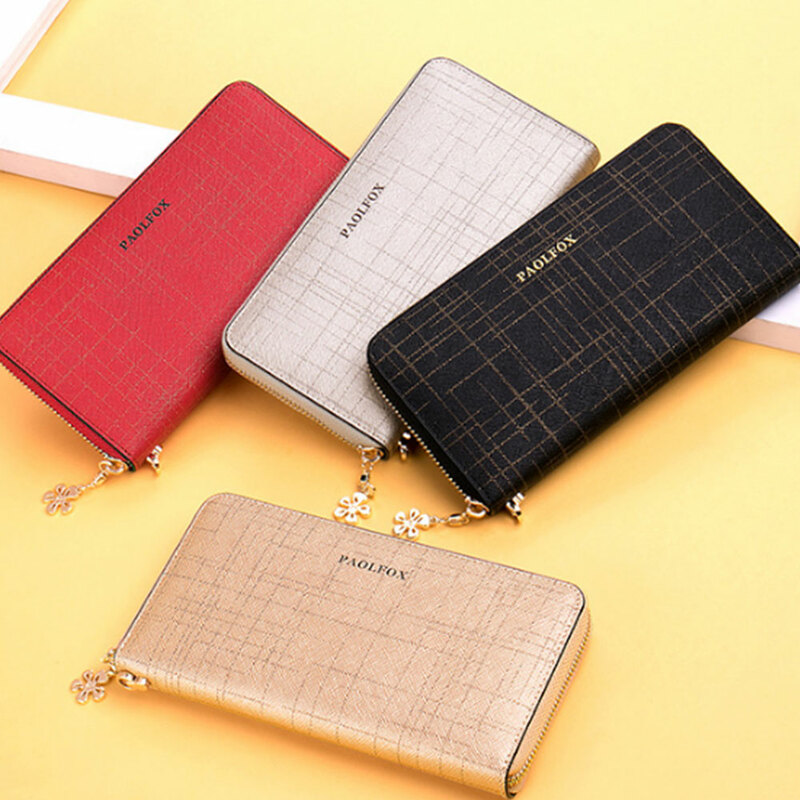 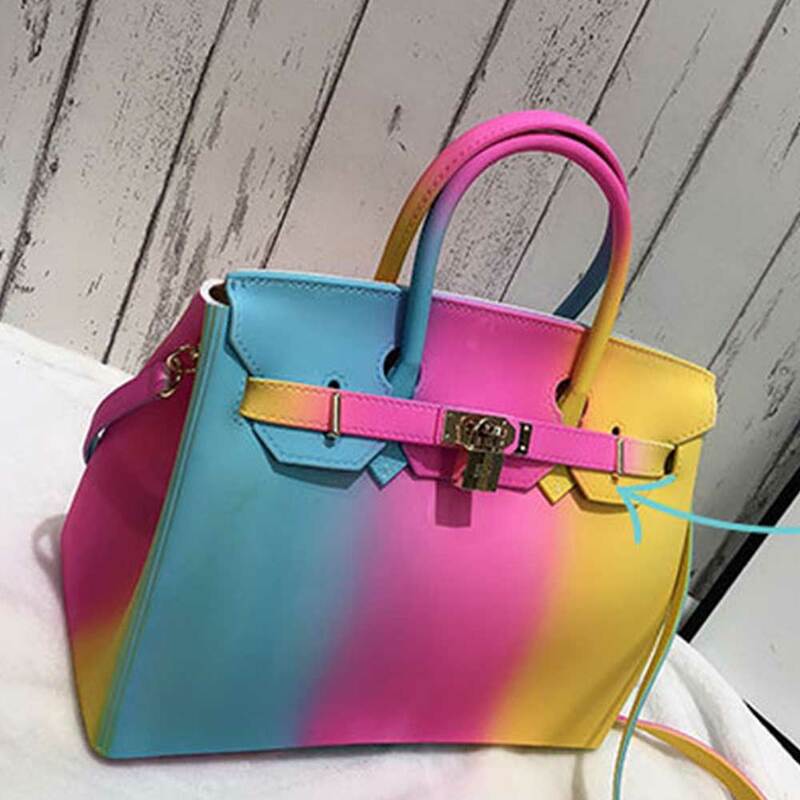 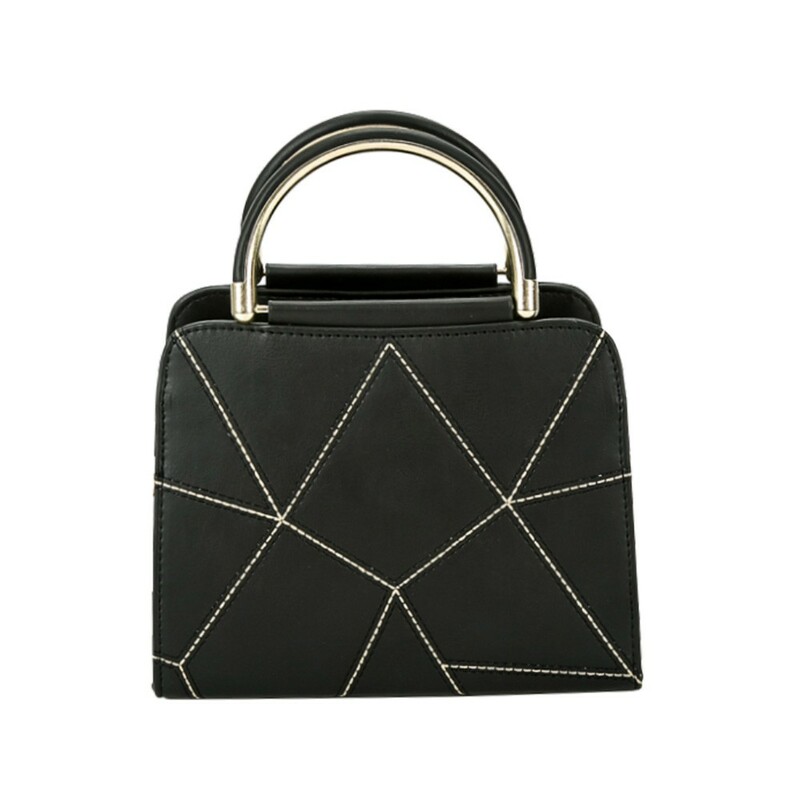 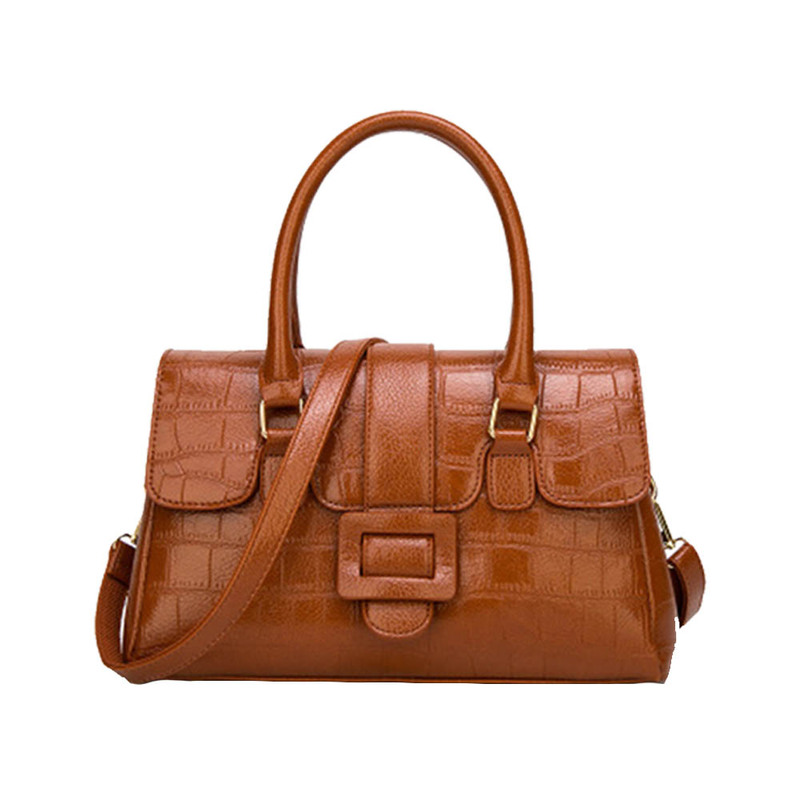 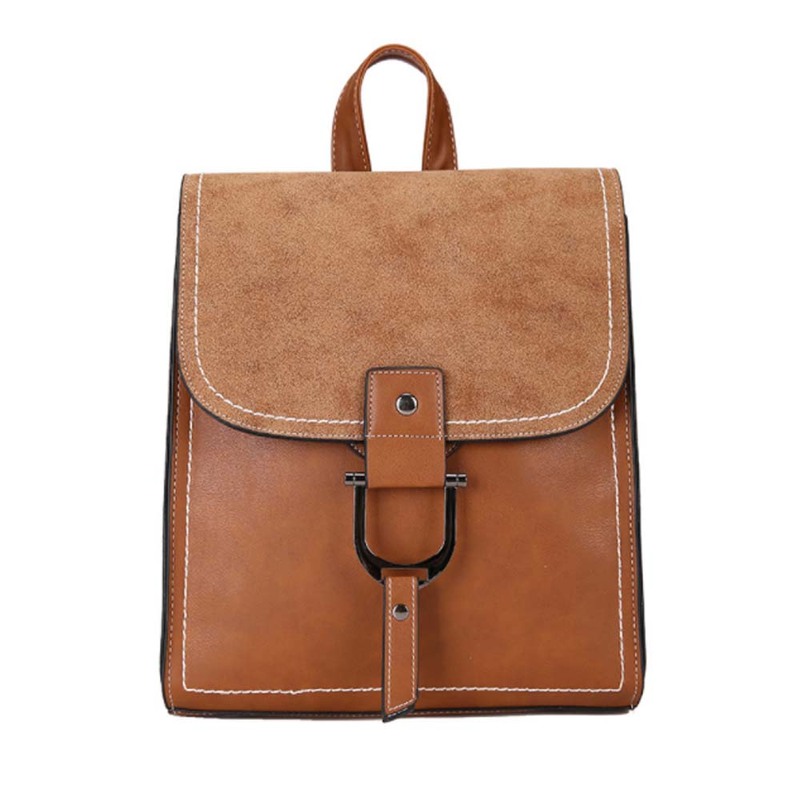 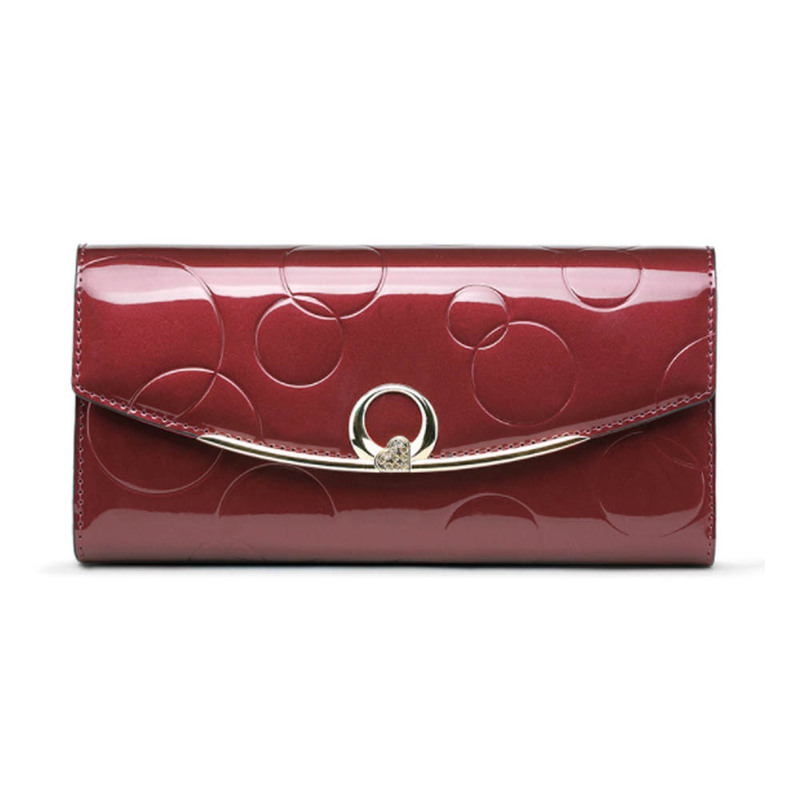 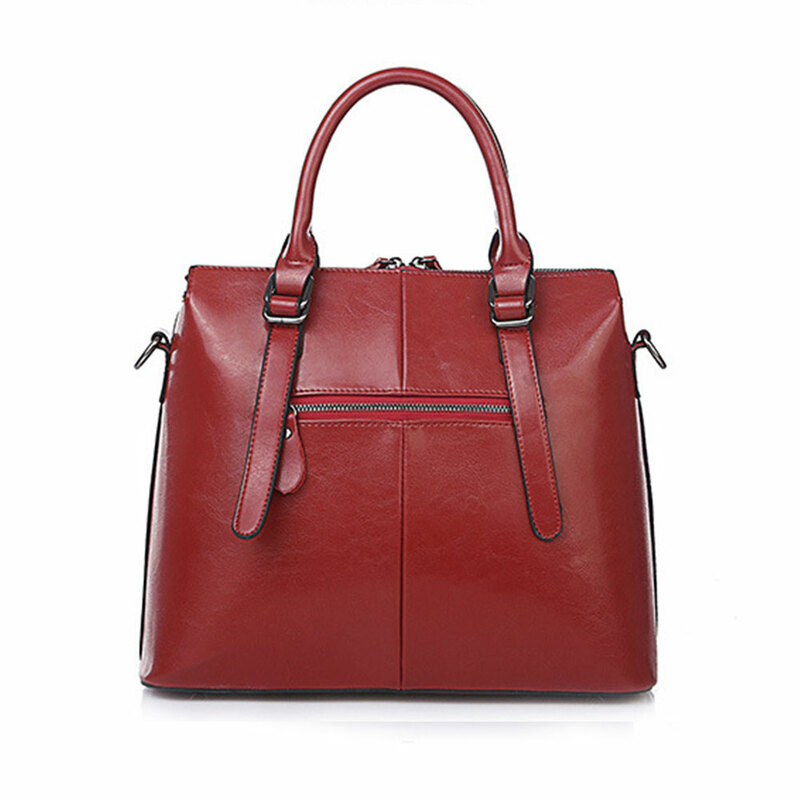 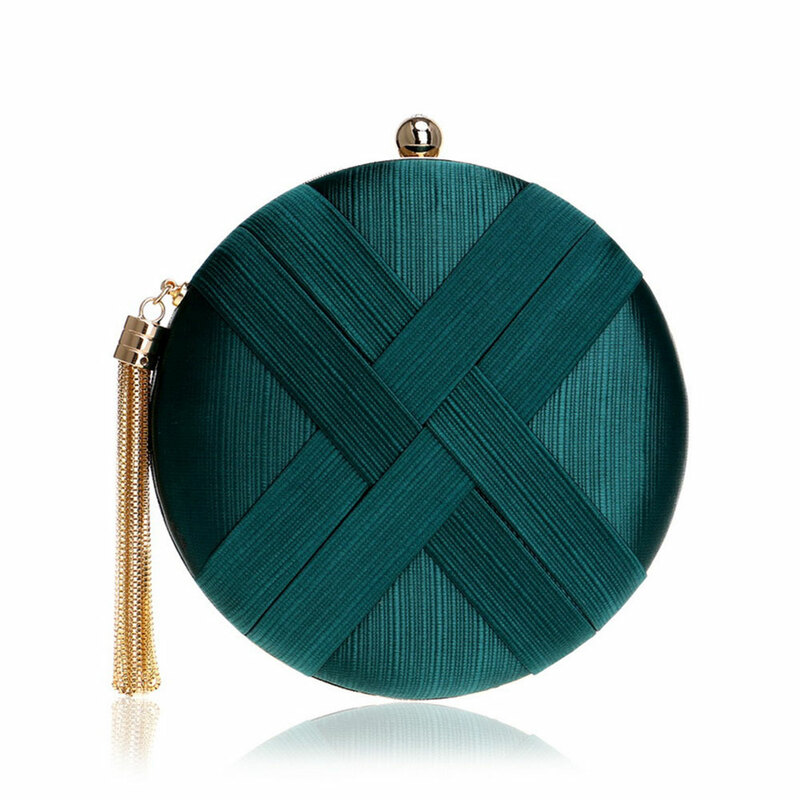 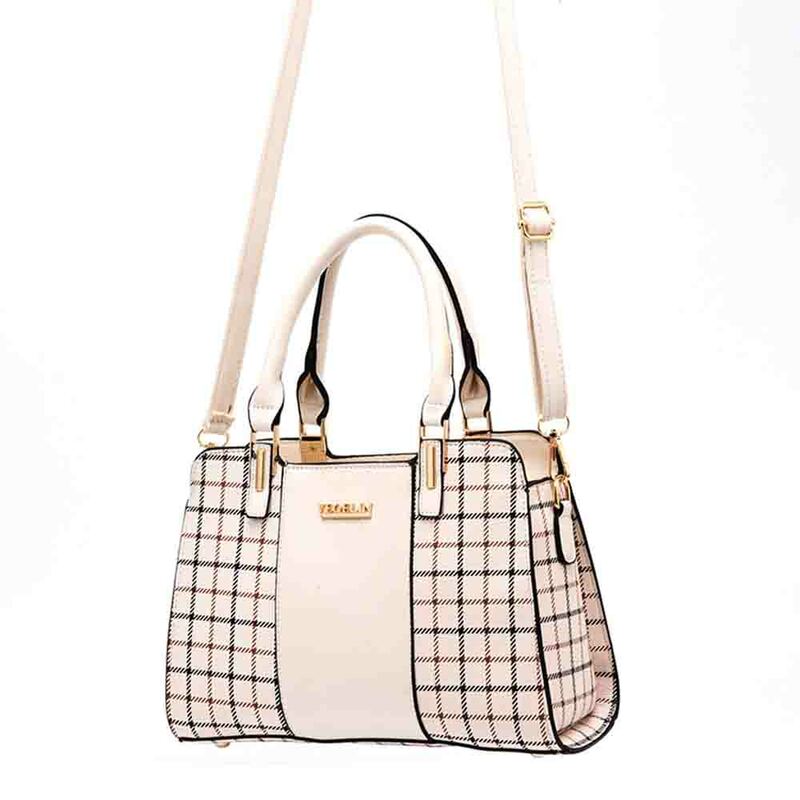 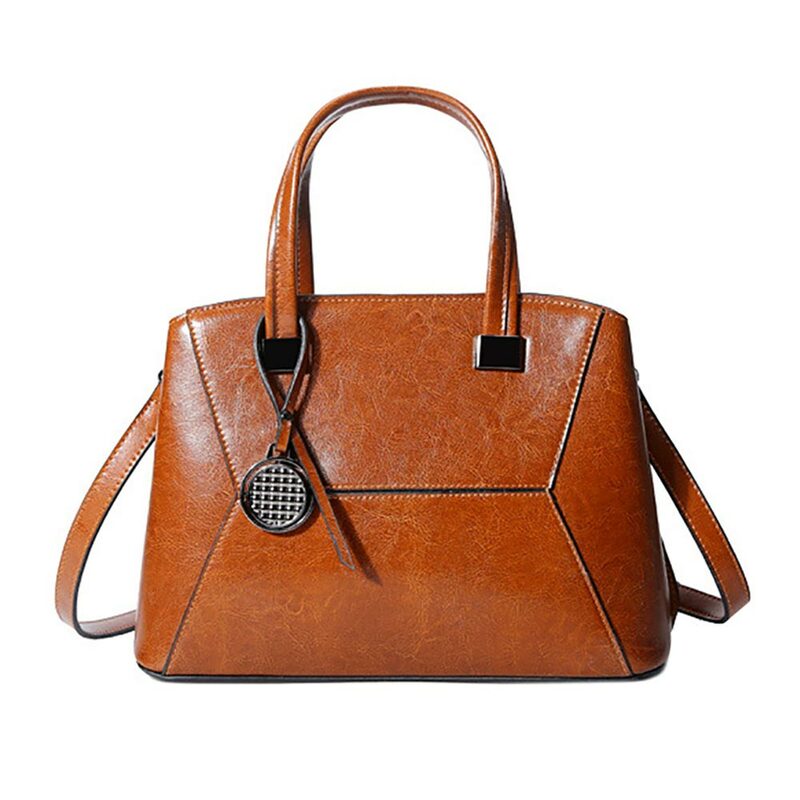 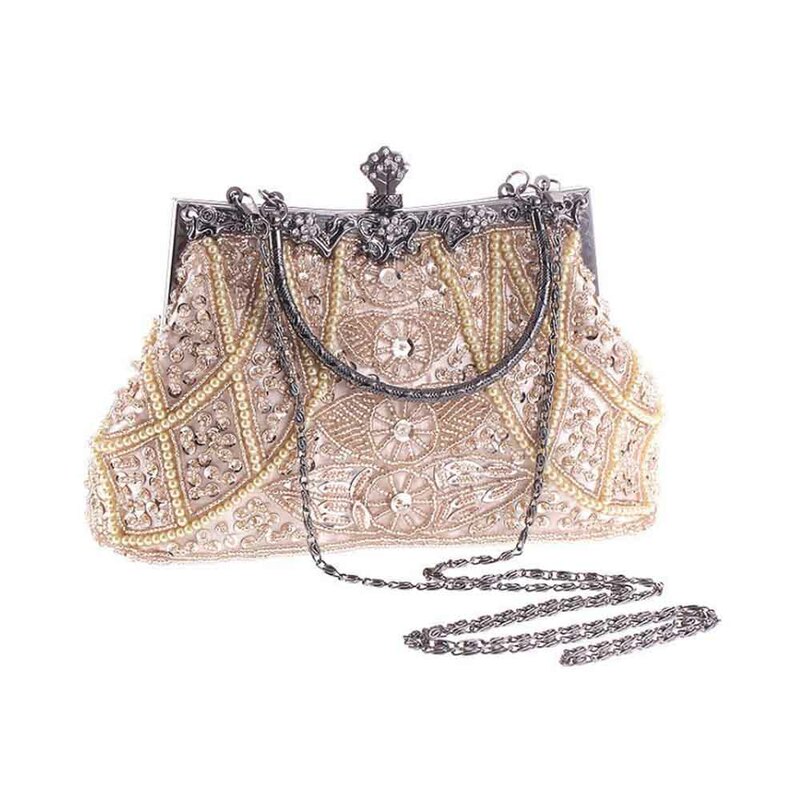 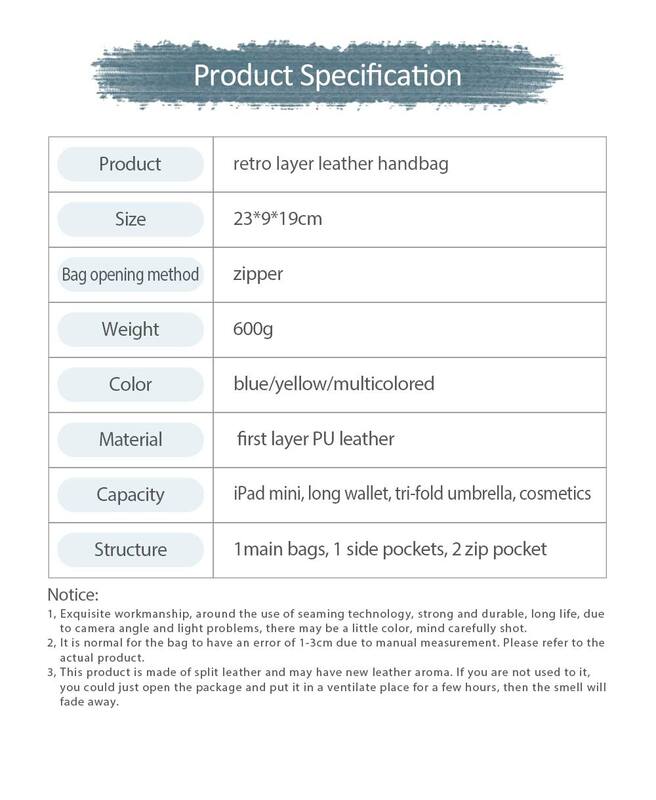 Retro female leather handbag specially designed for women to storage daily necessities, made of high-end first layer leather materials, retro female layer leather handbag has practical internal with large capacity and texture hardware fasteners which is suitable for most occasions. 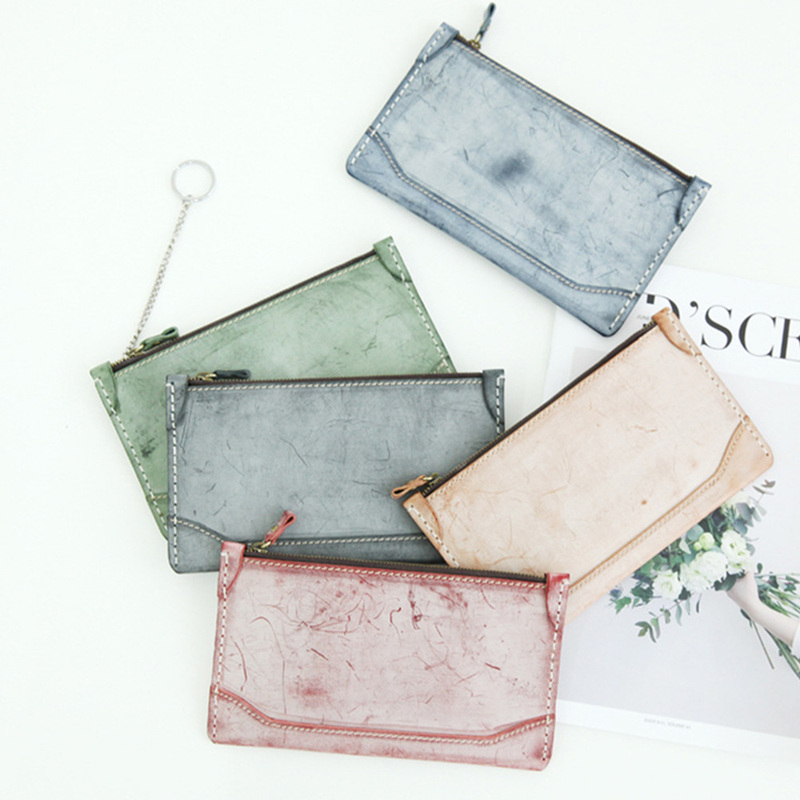 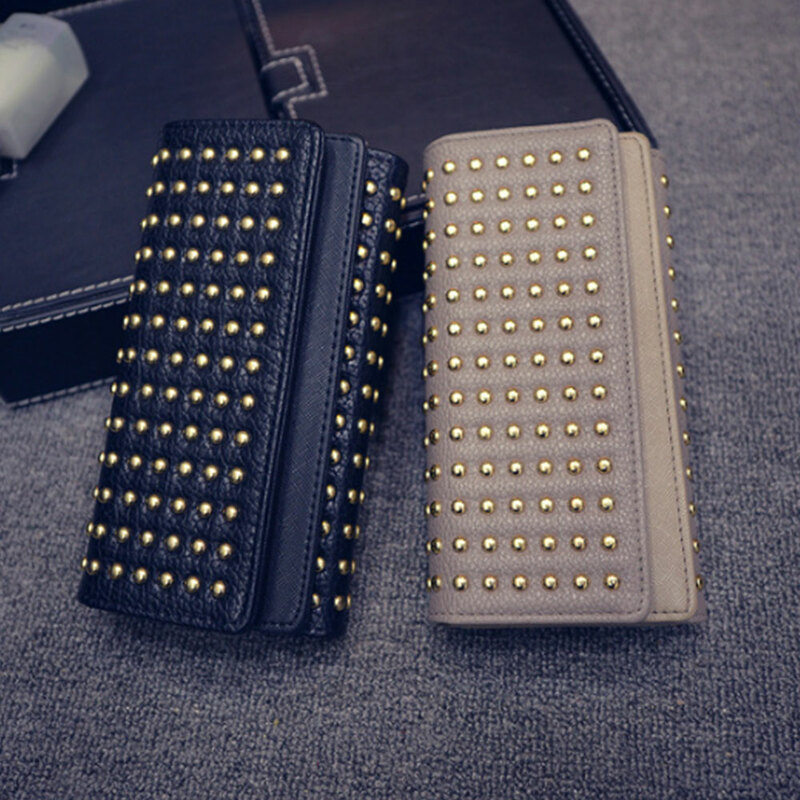 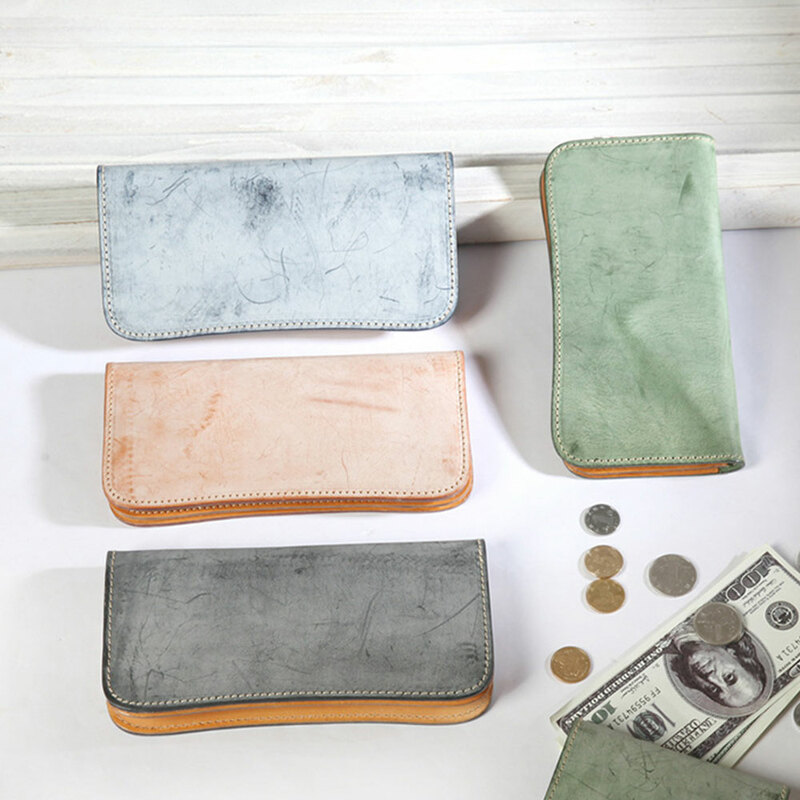 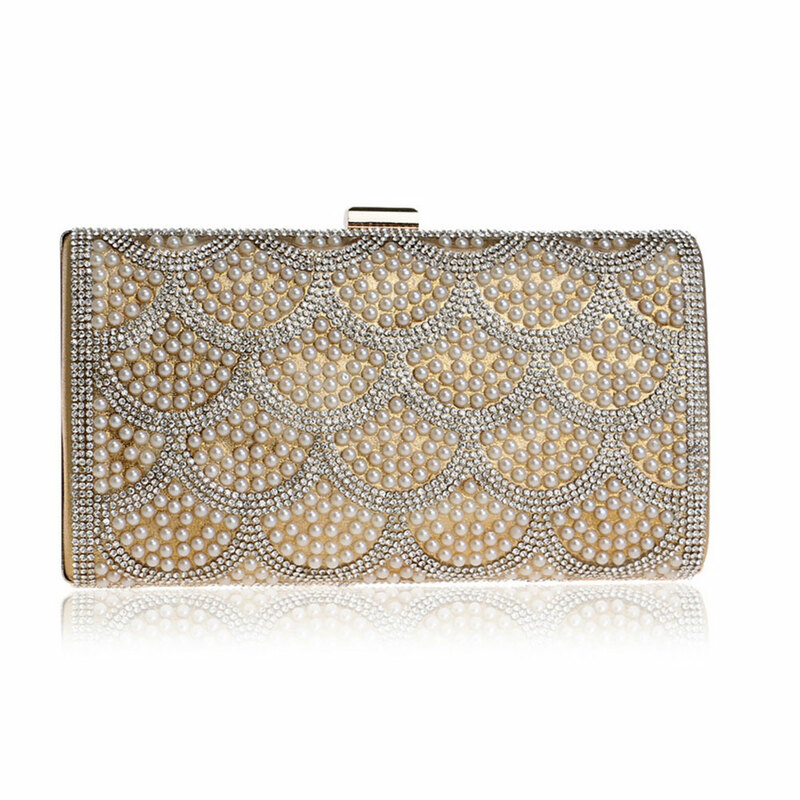 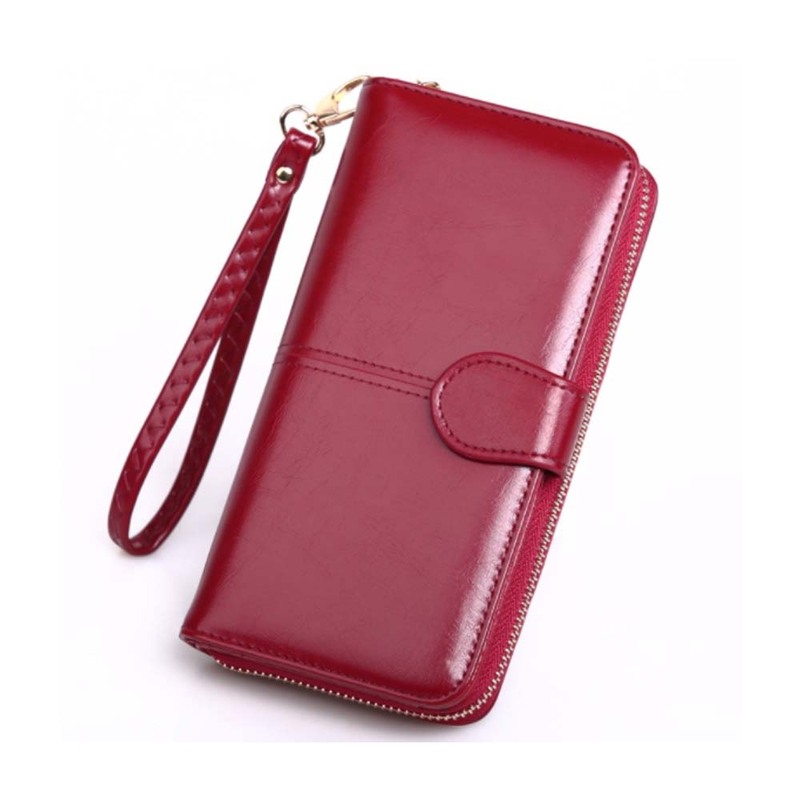 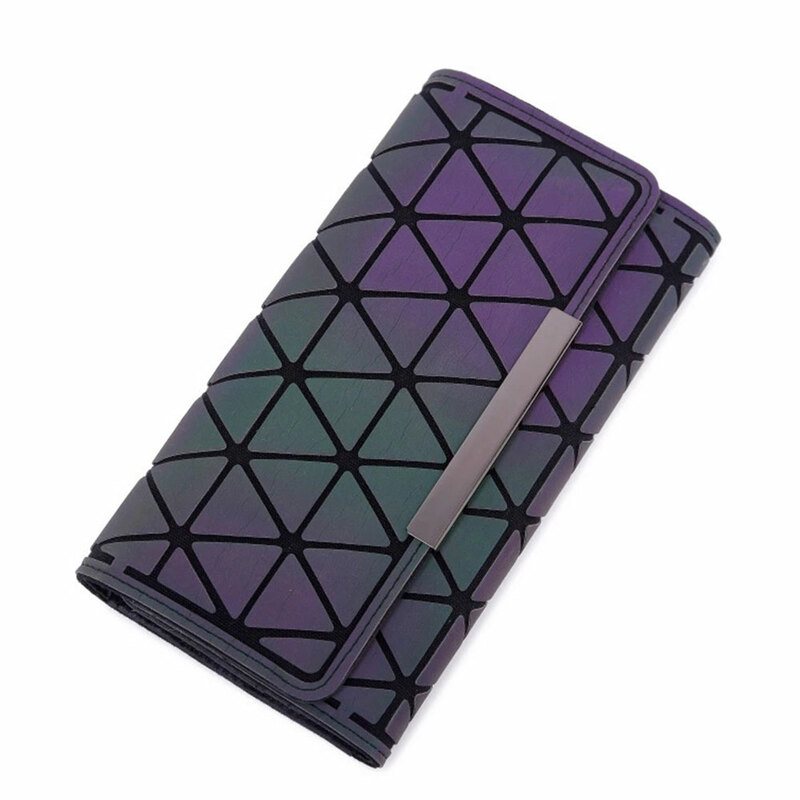 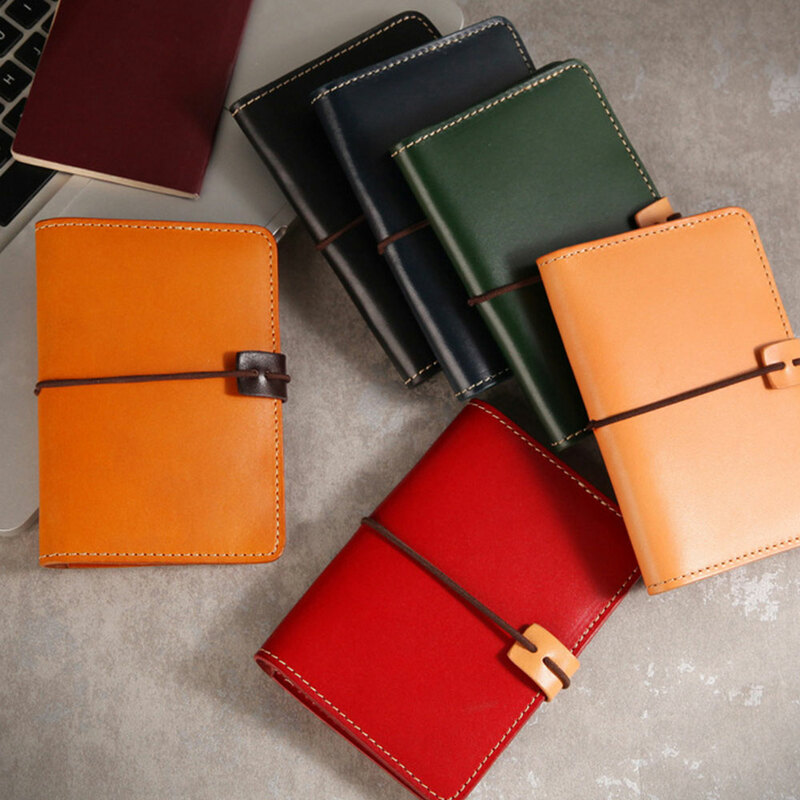 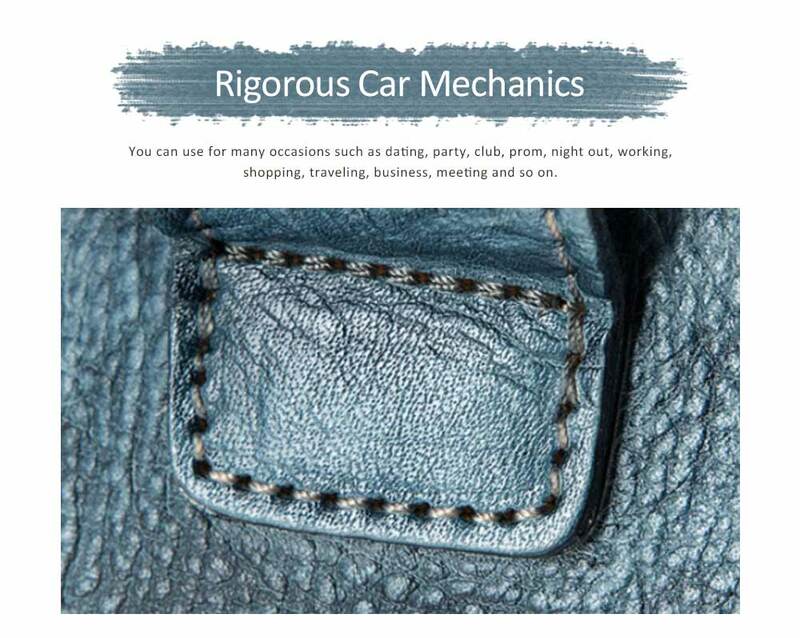 Made of first layer leather and light weighted design, it’s anti-oxidation, wear-resistant, more textured, more fashionable. 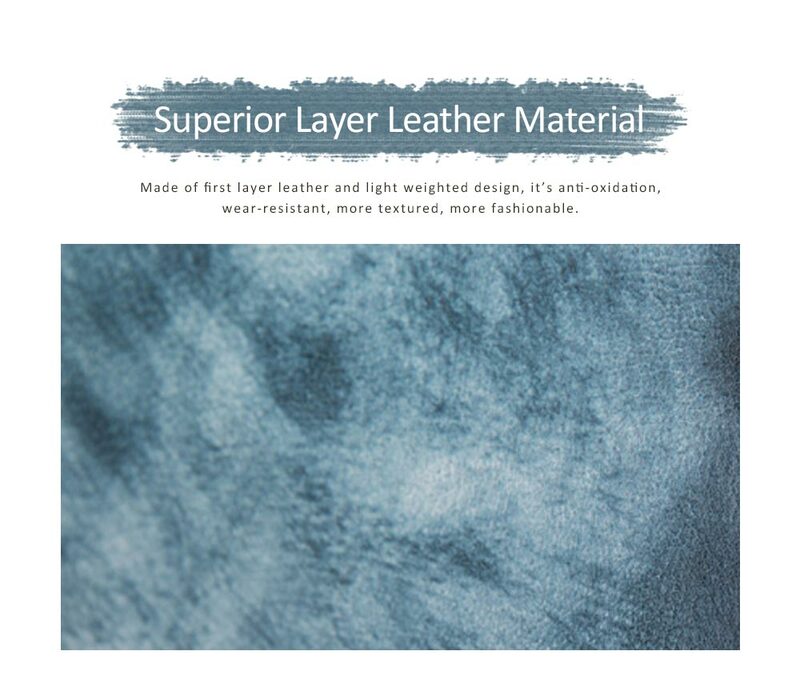 Superior and uniform sewing thread ,made by skillful workshop masters, it is balanced and rich in texture and durable for long lasting. 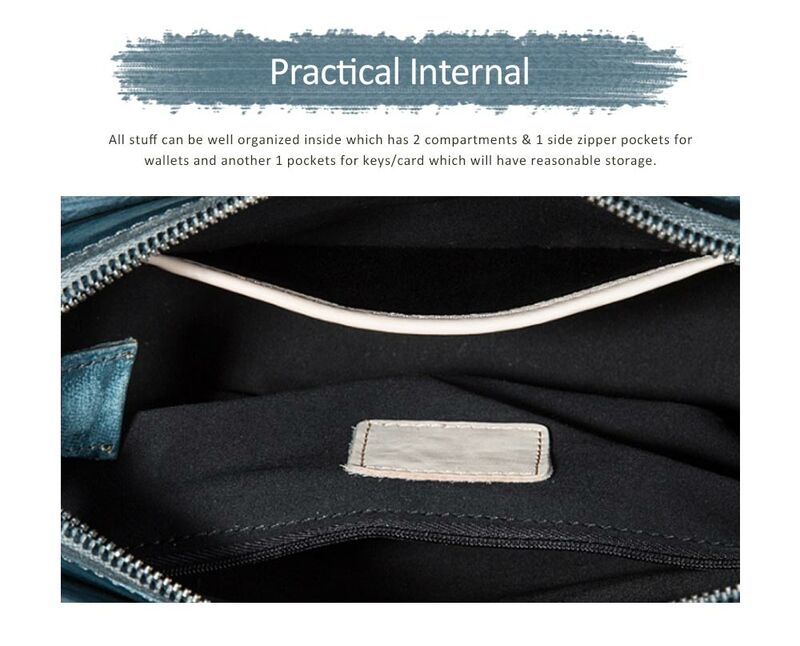 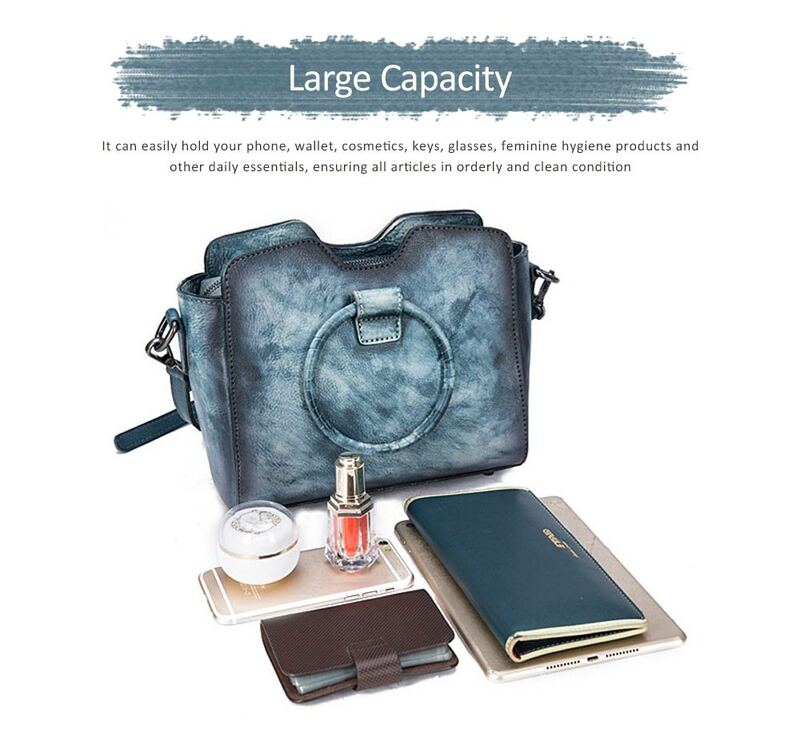 All stuff can be well organized inside which has 2 compartments & 1 side zipper pockets for wallets and another 1 pockets for keys/card which will have reasonable storage. 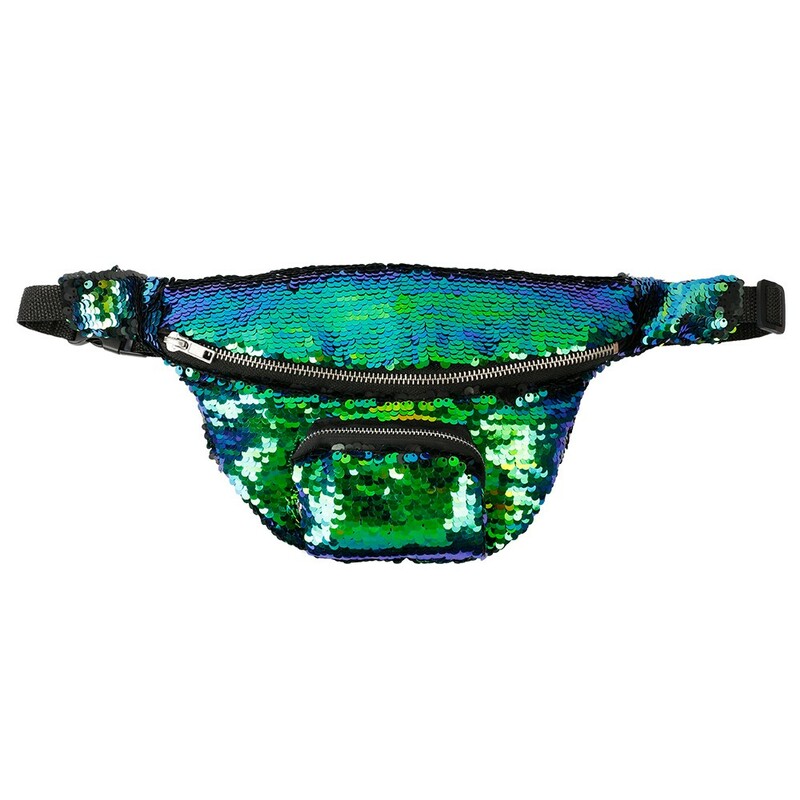 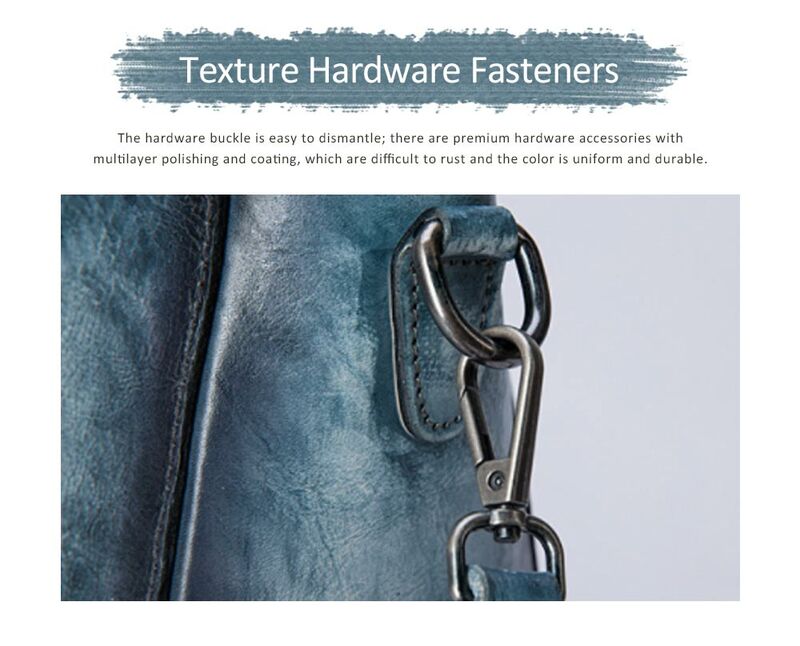 The hardware buckle is easy to dismantle; there are premium hardware accessories with multilayer polishing and coating, which are difficult to rust and the color is uniform and durable.